Binia Feltscher is a Swiss curler. She is the skip of the current World championship curling team from Switzerland. Feltscher began curling in 1989. Since 2007 she has skipped and is right-handed. Feltscher was the third of the Swiss team skipped by Mirjam Ott at the 2006 Winter Olympics, where she won a silver medal. 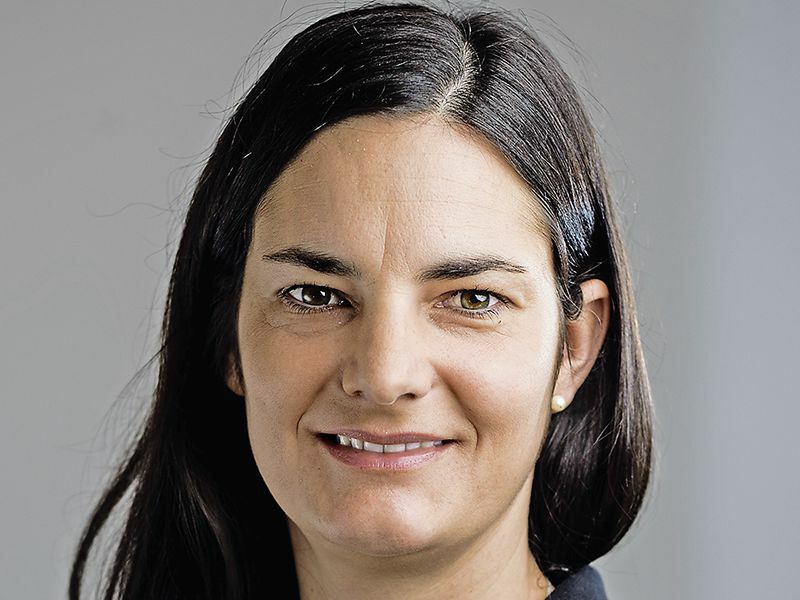 With Ott, Feltscher won silver medals at the European Curling Championships in 2004 and 2005 and a bronze in 2006. Feltscher left the Ott rink in 2007 to form her own team. She won another silver medal at the European Championships in 2009. 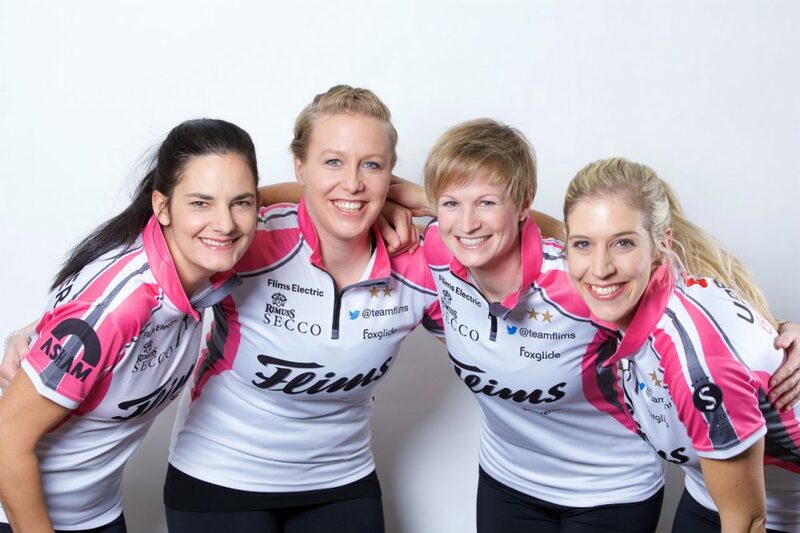 Feltscher won the 2014 Ford World Women’s Curling Championship by defeating Canada’s Rachel Homan in the final. Her hobbies are mountaineering and skiing. You started playing curling at a young age of 11 years and reached the pinnacle of success on winning gold at World Curling Championships 2014 at Saint John. What factors you consider were responsible that made you achieve that? The most important factor for this success has been my environment first and foremost. Even as a child I was supported without pressure and also when I married or later, my children were born, was my husband and my parents support on my side. Currently still my sister and my mother-in-law help me in my many absences by baby sitting my kids, in addition to the persons referred. The good infrastructure for curling is way ahead here in Flims, in the Switzerland an important factor of course. And it is equally important that I do curling and pursue it is as my hobby with great joy. The friendship in the team means a lot to me and the sport brings me next to my everyday life as a housewife and mother very much.